Just Move In! Spotless unit. 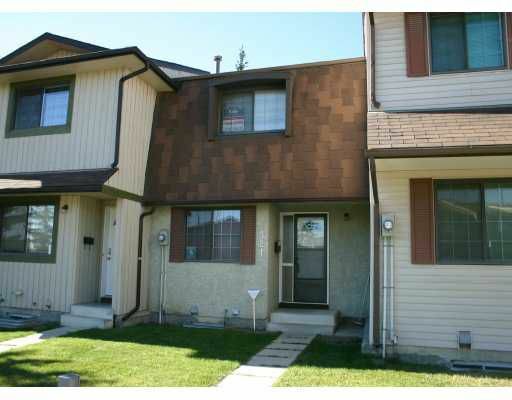 Close to schools,buses,park,and shopping. Patio doors to private patio, wood lamanite floors in kitchen,entrance and half bath. Hotwater tank 1yr. old. Security bars on basement windows. Includes all upgraded appliances and all window coverings. Immediate possession.